North Carolina has one of the largest and oldest compensatory mitigation In-Lieu Fee Programs in the country and the performance based contracting system created by DMS known as Full Delivery is being utilized across the country. “I was a little shocked at the interest from conference participants concerning full delivery,” says Baumgartner, a native of Johnston County who came to the Division of Mitigation Services after working as in the private sector. 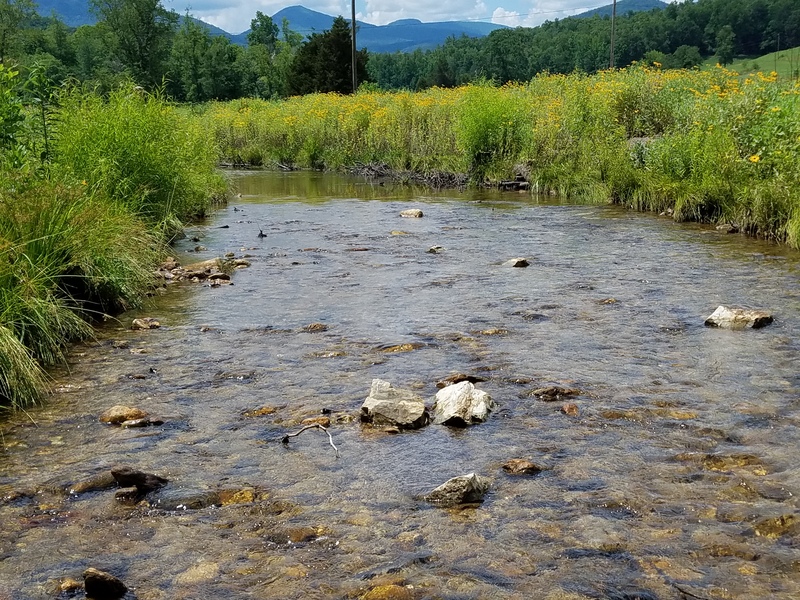 Because of the success of North Carolina’s in-lieu fee program, in the past couple decades, the Division of Mitigation Services been involved in over 600 projects protecting more than four-million feet of stream and 29,000 acres of wetlands. An additional 44 projects were contracted in 2018. And at the conference in Washington, D.C., attended by over a hundred mitigation bankers and ecosystem market investors, Director Baumgartner kept hearing about his own program.